Student-Led Conferences offer the opportunity for ISTP students to emphasize their strengths, acknowledge their weaknesses, and, with you in attendance, plan for how to approach the next trimester. This provides a means to open up or improve lines of communication with your children about their education. Following our implementation of ISTP Learning Standards, the Student-Led Conferences will allow your child to reflect in a practical and meaningful way on their demonstration of curiosity, independence, confidence, creativity and collaborative skills. We strongly encourage you to be a positive part of this conferencing process. Your first role is as a listener. Your second role as a parent is to facilitate the conversation by asking your child(ren) questions. Your third role as a parent is to identify ways you can support your child(ren) to achieve goals that will be set for the next trimester. What is the teacher’s role at the Conference? The teacher organizes the conference environment and helps the child prepare for success. The teacher is the facilitator and observer during the conferencing process. 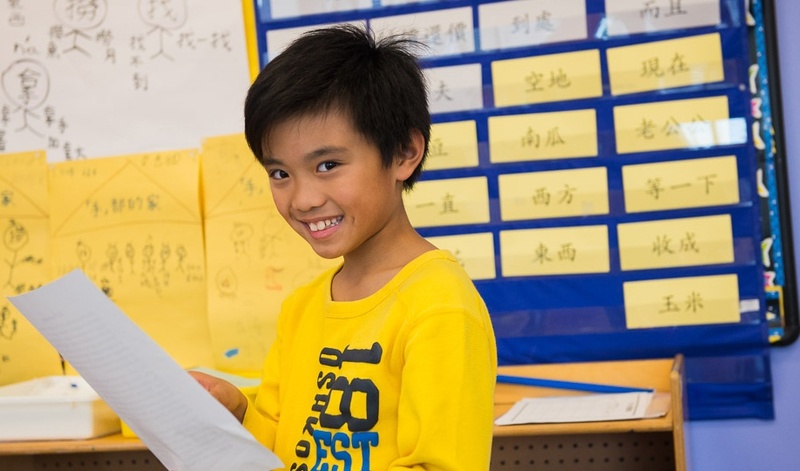 In leading up to the conferences, teachers in both languages are providing students with opportunities to select work that demonstrates mastery of learning targets. Expect the teacher to be observing the conference. However, all of the information about a student’s work, progress, behavior, and goals will come from the student. Expect to step back and allow the student do things his/her way. Save concerns until the presentation is over. Expect to emphasize and nurture mutual respect. Expect to focus on the big picture and not "the single spelling error”! Expect another student and family to be in the room at the same time. Please note that these conferences are not designed for you to discuss specific concerns with the teacher, rather a time to share, celebrate growth, and set targets with your child. If you have concerns you’d like to discuss, please do not hesitate to schedule an appointment with your child’s teacher at any time. All the teachers are looking forward to this new format and have been working with your child in preparation for the conference. Student-Led Conferences are just one of the many ways we make sure there is open communication between families and school.